An IRDAI working group on InsurTech has indicated support for the use of technology that aids in more scientific pricing of insurance policies and facilitates ease of business for both the insurer and the insured. The 10-member group — with five from the regulator and the rest from insurance companies — that assessed the use of technology such as artificial intelligence and machine learning as well as wearable devices, supported the use of technology that facilitated risk assessment and risk improvement. In doing so, the impact on costs for the policyholder needed to be considered, it said. Any innovation must be preceded by a cost-benefit analysis, the report of the working group submitted said. Besides risk assessment, the group, which was constituted in December by the Insurance Regulatory and Development Authority of India, looked at technology from a product design and pricing perspectives too. On the use of wearable and portable devices, the group said the devices must be first tested in a sandbox environment or on a pilot basis. Product pricing and premium review, the report said, could be based on inputs from data captured through the devices. The report favoured portability of data, which was obtained by consent, if the customer moves to another insurer. as the costs were not prohibitive since it is the policyholder who has to bear the impact. Suggesting a cost-benefit analysis before investing in such technology, the report said insurers may be allowed to use technology that helps detect fraud at the point of underwriting and also for assessing risk. From a product design and pricing view point, the working group details of usage of wearable/portable devices should be part of the product filing; regulations may need to consider the standards of the devices and their usage; and supply of devices by the insurers should be prohibited. 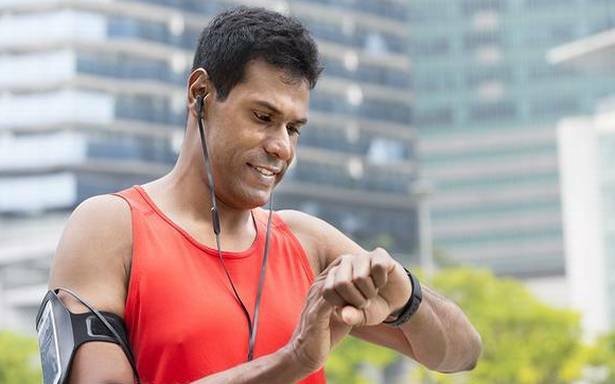 Insurers could be allowed to provide incentives to customers based on their health and activity data captured by the device, by way of discounts on premium or an additional benefit, the report held. The working group also suggested to the regulator that a provision could also be made to enable insurance companies to add the wearable data pricing option in the existing products, should they find it viable. This, however, should be with the consent of the insured and not result in higher premiums. But, if customers show improvement, lowering of premium may be considered, the report said.